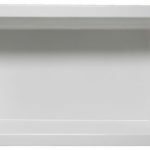 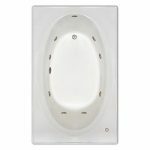 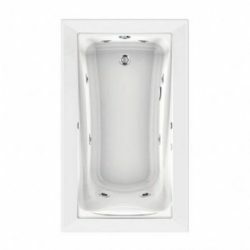 This alcove tub from the Aqua Eden collection is a great choice when looking for a drop-in alcove tub. 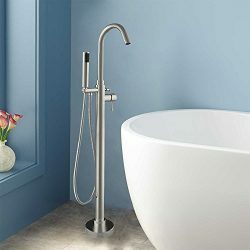 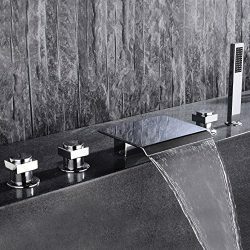 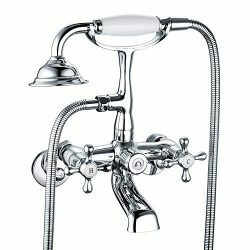 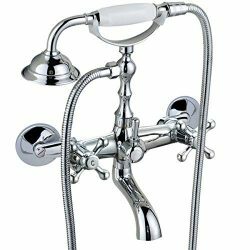 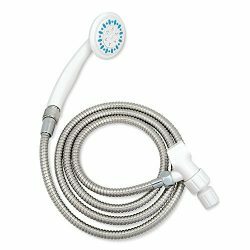 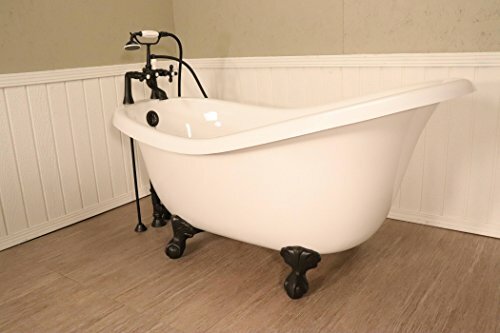 The tub comes with either a left or right handed drain. 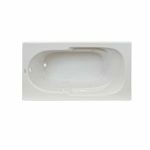 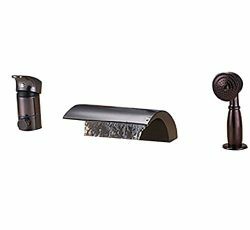 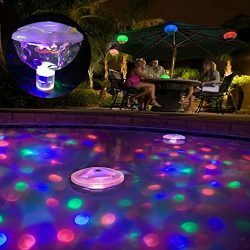 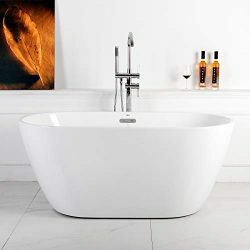 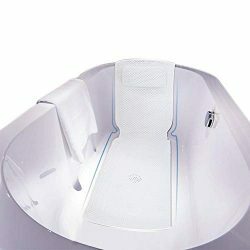 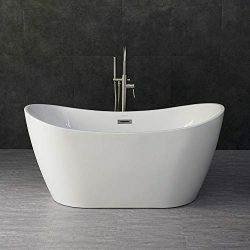 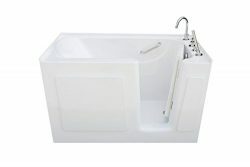 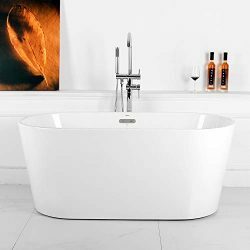 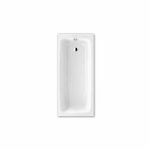 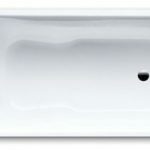 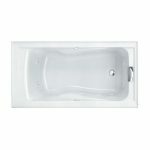 The tub is constructed from solid acrylic made to be both durable and reliable. 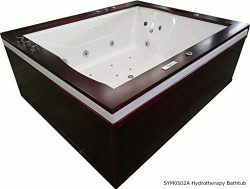 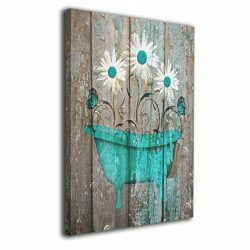 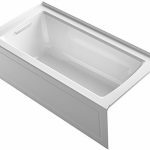 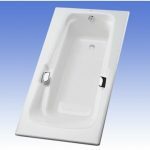 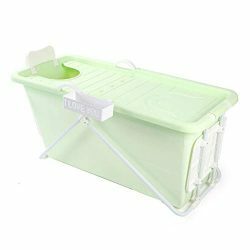 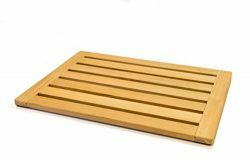 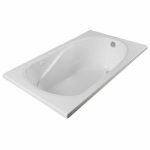 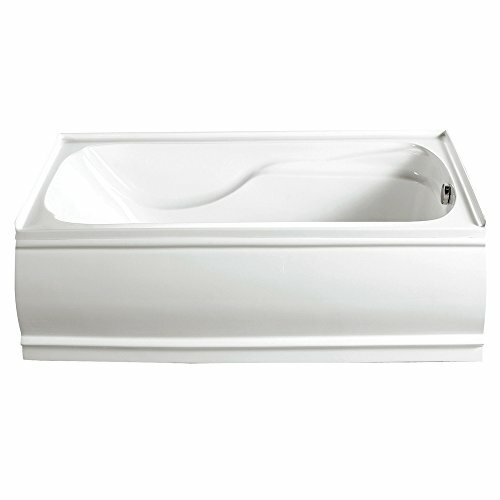 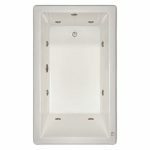 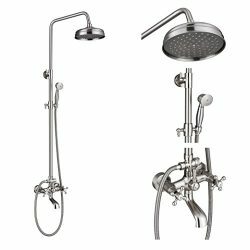 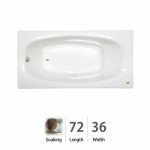 With a 55.5 gallon tub capacity and at 60″ long, this tub provides a large area to soak.